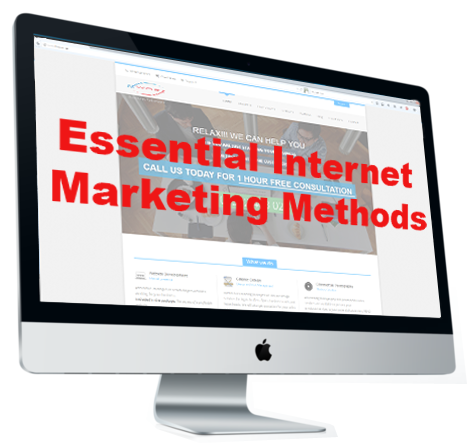 Internet Marketing MADE EASY ! "ALL YOU NEED FOR YOUR ONLINE BUSINESS"
We will CREATE and MANAGE your website all year round. 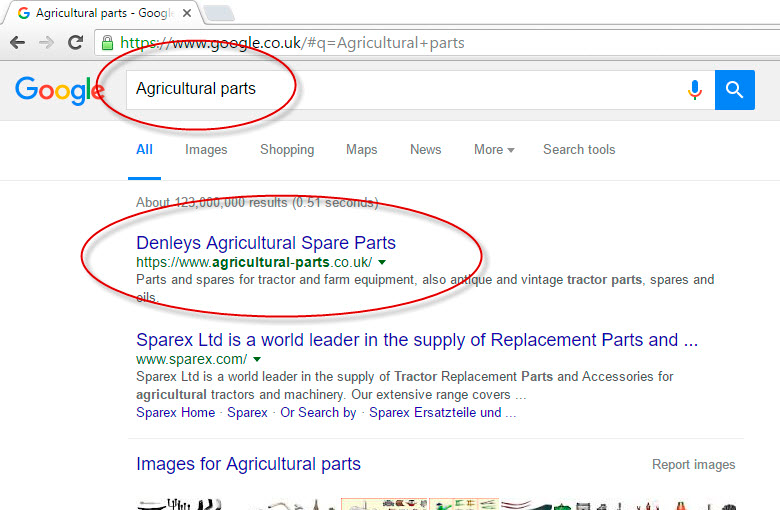 SEO - Optimised for the Search Engines. 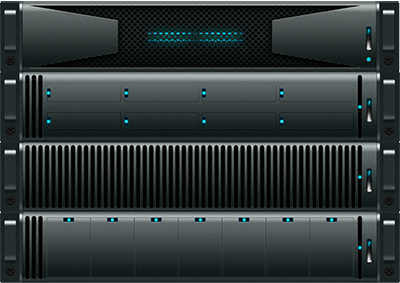 INCLUDED - hosting, database, FTP account and business email. Secure Sockets Layer (SSL) to help users protect their data. FREE training to run your online shop. 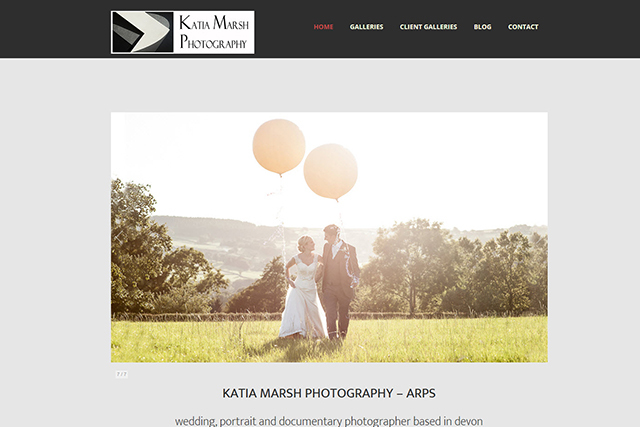 We are an Exeter based design company specialising in Website Design, Graphic Design, and Commercial Photography. 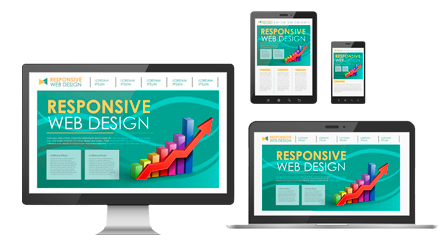 What makes us different is that we are NOT just designers; we either train you or take care of your INTERNET MARKETING. A website, it doesn’t matter how well it is made, is not guaranteed to succeed unless your prospect clients can find you, and you do your presentation in a way that makes these prospects want to buy from you. If you understand and agree that the future of your business depends on your website and internet marketing, just call us on 01392 463023 or 07546 463680 for a FREE consolation. We have every formula to maximise your online presence. We specialise in designing unique CMS and eCommerce websites. We will encrypt all sensitive information given by your clients. Our websites are optimised for speed for fast connections. We offer professional quality commercial photography. All common and new TDL's are available to purchase on our website. 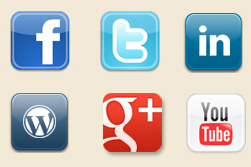 We make sure to use most recent platforms for Managed Websites. Logos, business cards, flyers, brochures designed in house. 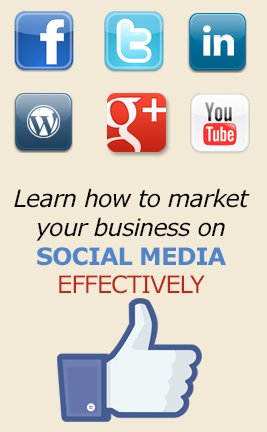 Social Media & Internet Marketing courses are available. Telephone or email support for our clients. [embed]https://www.ag-removals.co.uk/videos/FLATPACK-MAN.mp4[/embed] New project for Flat Pack Man based in Exeter. We build your website for an agreed set up fee and look after it all year round making sure the software and plugins are up to date. This service is included in the price for the first 12 months. If you wish to continue using our services we will invoice you annually. The fees for renewals depend on the nature of the website and will continue only upon your agreement. Certainly. 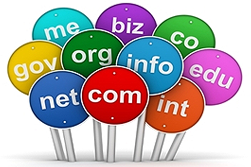 All our Managed Websites will be registered with major search engines. When we design your website we consider and apply all the KEY elements for SEO – Search Engine Optimisation and we do this within Google guidance. We also offer enhanced SEO and training services. Absolutely! We will train one of your staff for CMS or eCommerce website FREE, so you can do the minor updates as blogging or adding products to your site. 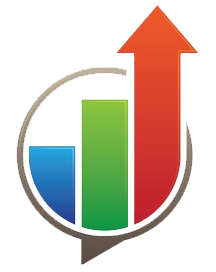 We will also show ‘how to optimise’ the new content for SEO. Training can take place at your premises or at our training center. Unlimited full support will be available. With our Support Ticket System, you can ask any questions to us about our services, report bugs and help with your website. Our clients can also reach us by telephone during office hours and they are given a mobile number to ring for emergency matters. 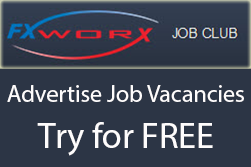 Cost effective way of advertising jobs. 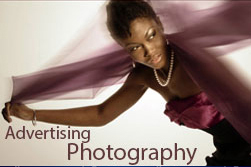 We offer professional quality photography and video services to promote your products and services. 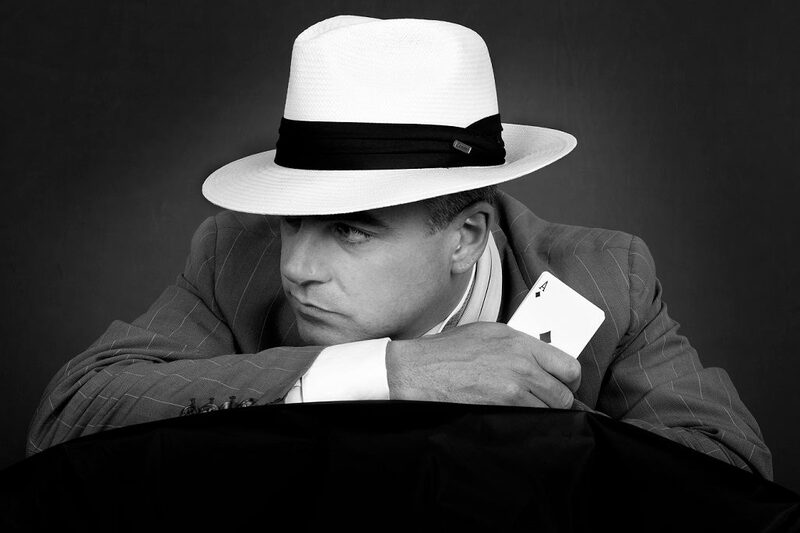 We are fully equipped for studio or location photography. Within our Branding Packages, we offer graphic design services for logos, leaflets, flyers, banners, business cards and letterheads. 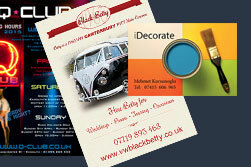 We will also print manage and get quotes for you from local printers. Internet Marketing is very much different to paper advertising. It is cost-effective and in most cases, you have to do your own marketing or hire someone to do it for you. Best way is to train one of your staff and take the whole control for best results. 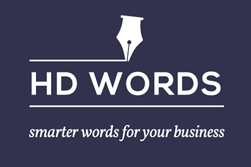 Smarter words for your business. Writing about yourself or business always have been a difficult task. 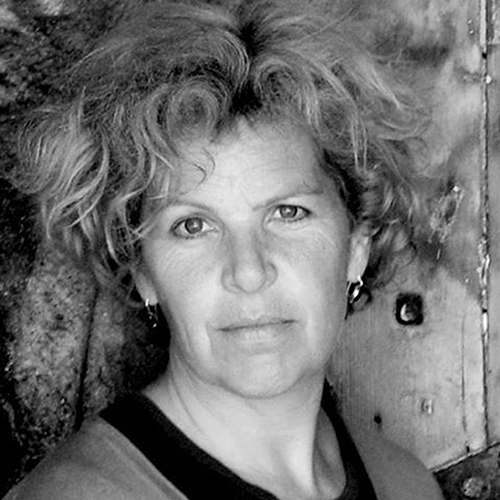 For that reason, we have partnered with Hannah Danson of HD Words, a professional Copywriter, and Proofreader. I had a website but it really didn't say anything that I wanted to, it didn't stand out, it wasn't responsive and nowhere to be found on google! Until I found Aladdin! Aladdin sat with me and spent time finding out about my business, what I wanted the website to reflect and really took the time to find out what I was looking for when I didn't really know myself! We at Overclean Ltd have known Aladdin for a while now, and were very pleased that he designed our new web site. 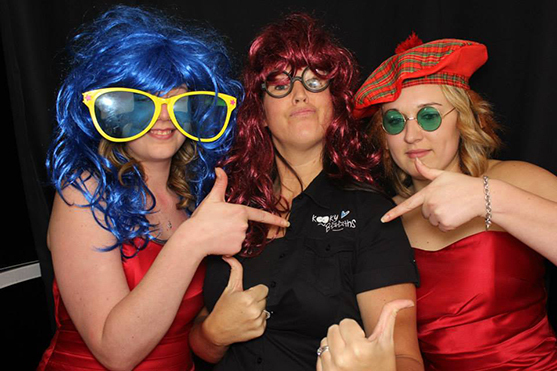 As a company we would highly recommend Aladdin to design your new web site. 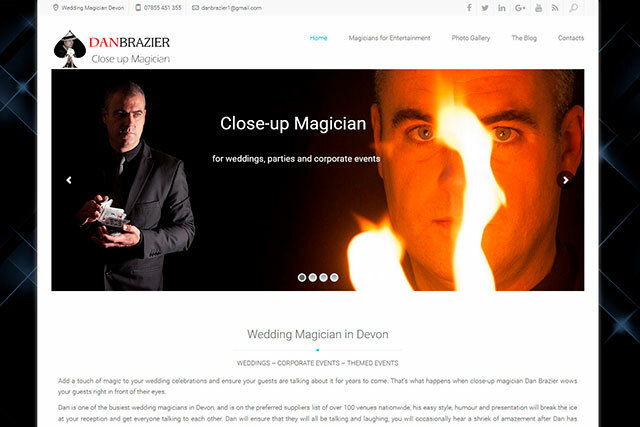 Aladdin at FX Worx has kept me at the top of internet searches for magicians in my area since he took over my website, it has made a huge difference to the amount of enquiries and bookings I’ve been getting. 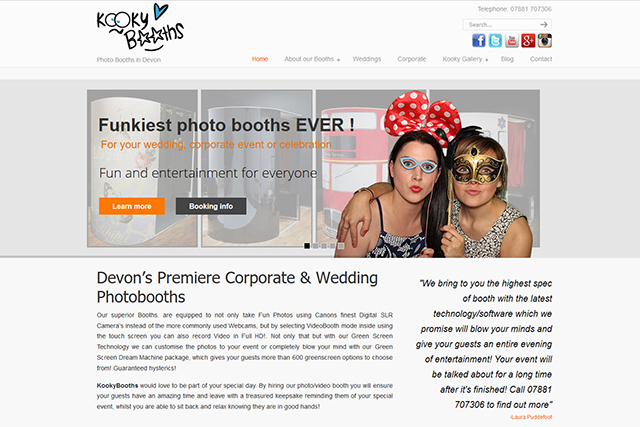 He has created amazing photographs for my website and designed a banner for the wedding shows I attend. His talents are endless. As he is managing my website all year round I have peace of mind. All I have to do is work on my business and increase bookings. I can highly recommend his services. He is always there by phone or email whenever I need to ask a question. Aladdin has just designed and published my new web site, I am so pleased with my new web site, he is easy to talk to and always had time and patience to answer any questions. Aladdin is also a fantastic photographer, many times I have worked with him doing Weddings and photo shoots. Highly recommend him all round !!!!! Aladdin at FX Worx has turned my business around.. 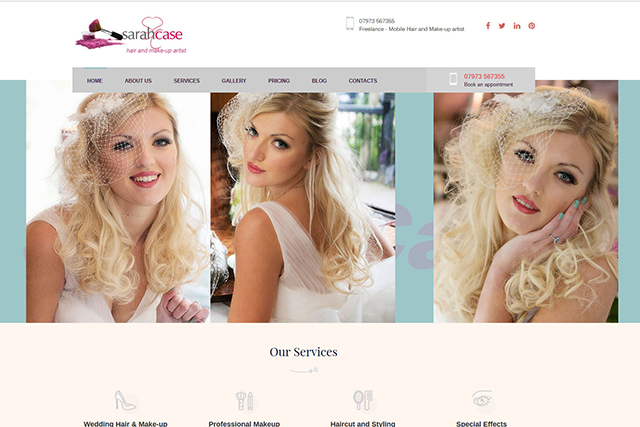 He designed & maintains my website & manages my internet presence with great success. He's so easy & professional to work with & is always on the end of the phone when you need. I'd recommend FX Worx to anyone!